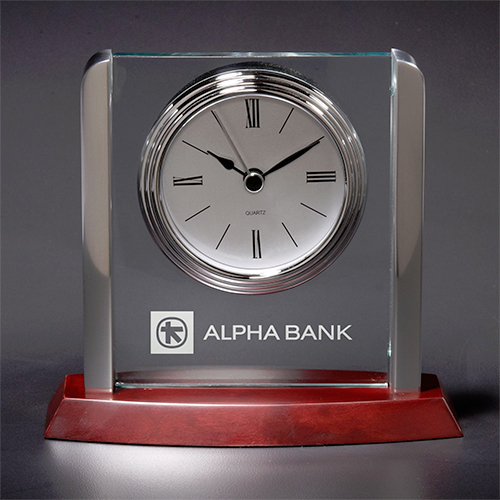 The custom printed Desk Clock will bring attention to your logo! Looking for an elegant gift for your special clients? 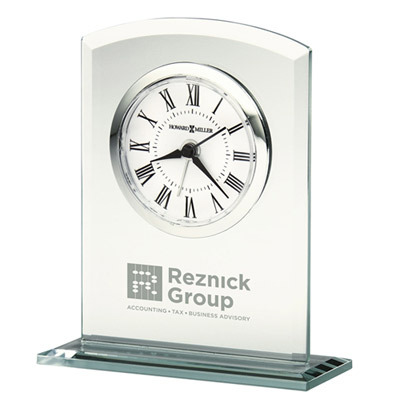 How about giving them this custom printed Desk Clock? It features a dramatic encasement of polished rosewood. 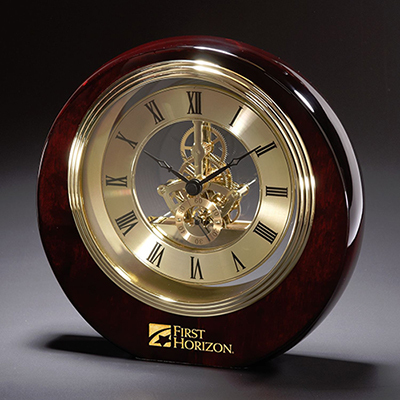 The elegant articulation of the clock offers viewers a look at its beautiful inner workings. Hand it out during holidays or special events. 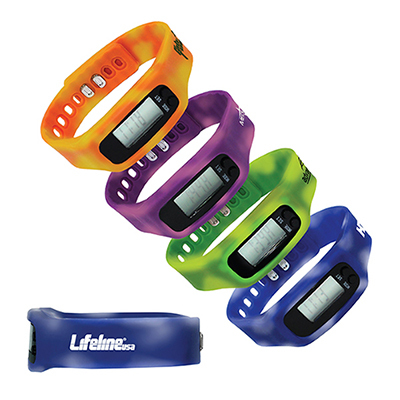 Each time recipients look at it, they will be reminded of your brand! 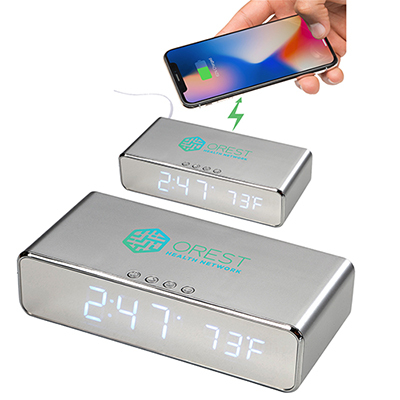 Elegant clock will make a great gift!